Property Description: Outstanding Opportunity To Build Your New Home In Prestigious Armour Heights, Lots On This Street Are Rarely Available. Very Quiet Street, Perfect Location To Create Your Dream Home. 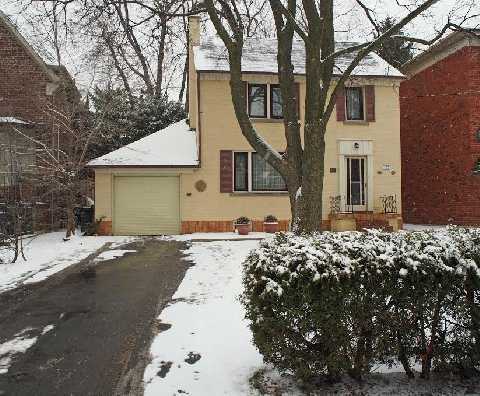 Well Established & Private Neighbourhood, Top Rated Schools, Close To 401, Shopping, Public Transit ** Do Not Walk The Lot Without Appointment** House Being Sold 'As Is' **** EXTRAS **** Includes All Appliances & Mechanicals Sold As Is. Hwt Rental. Survey Available. Do Not Walk The Lot Without Appointment. 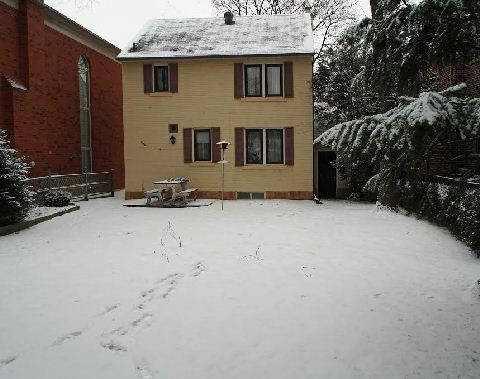 Buyer To Verify All Measurements & Details, House Being Sold 'As-Is' 'Where Is' Condition.